Welcome to Cub Scout Pack 577 Tempe! 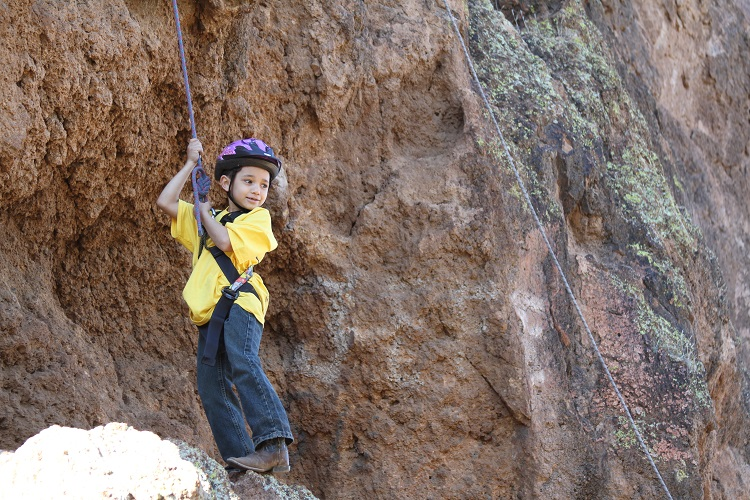 Cub Scout Pack 577 is located in Tempe, Arizona near Southern Avenue & Loop 101. We meet every Monday evening at 6:30 PM at King of Glory Lutheran Church located at 2085 East Southern Avenue in Tempe. Our enthusiastic volunteers make Scouting fun and memorable. With years of Scouting experience to draw on, our leaders know how to turn fun activities into awesome activities that your son will remember! In addition to the training required for all Cub Scout Leaders, our leaders have completed several optional training courses, including CPR, Camp Safety, HAM Radio, Rock Climbing, and Hazardous Weather. On your mark, get set, GO! 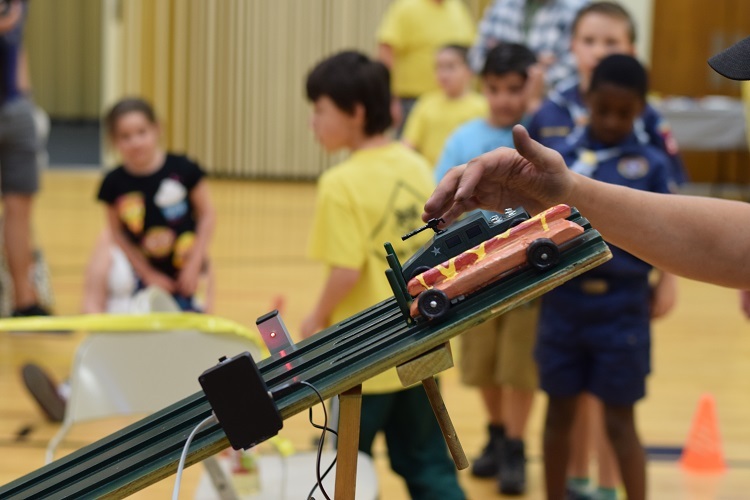 Racing pine wood cars is only half the fun. The other half is making the car yourself by cutting, sanding, and painting. The championship race ended with a photo finish! If fun was measured by how dirty your clothes get then this activity won because Mom had to wash my clothes twice just to get all the sand and dirt out. We camped next to the Salt River, where there was enough sand to make our own earth slide. In the evening we roasted marshmallows and ate s’mores. And did I mention that I climbed up a cliff! Every summer Cub Scouts and their families have the option to attend the R-C Scout Resident Family Camp. The camp is a program filled with adventure, fellowship, great food and of course tons of fun! 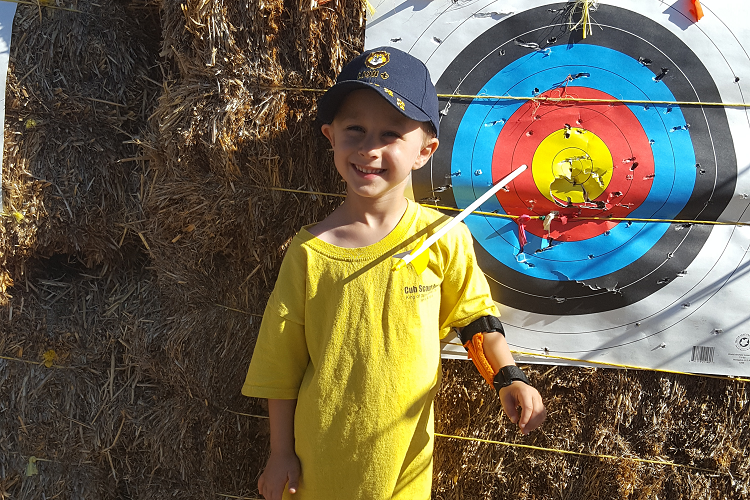 Cub Scouts and their parents enjoy activities such as Archery, Astronomy, BB Guns, Camping & Compass Skills, Fishing, Hiking, Horseback Riding and More!